Before you are able to have plastic surgery, or any other form of elective (i.e., planned) surgery, your surgeon may require you to undergo a series of preoperative medical tests, also known as a preoperative assessment. 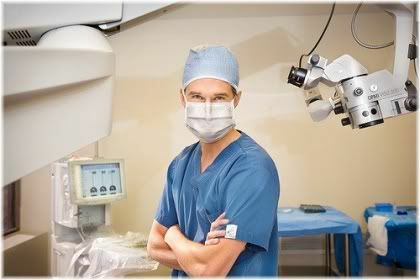 The purpose of this examination is to ensure that you are fit and healthy enough to undergo surgery safely. It will also determine what drugs or medications can be given to you, so as to minimize the risk of complications occurring during your procedure. Your plastic surgeon may require you to undergo a series of medical tests before they agree to operate on you. The types of tests that will be performed depend on the type of surgery, your age, and the current condition of your health. In general, you can expect to have more tests the older you are, the more invasive or complicated your surgery is, and the worse your level of health is. 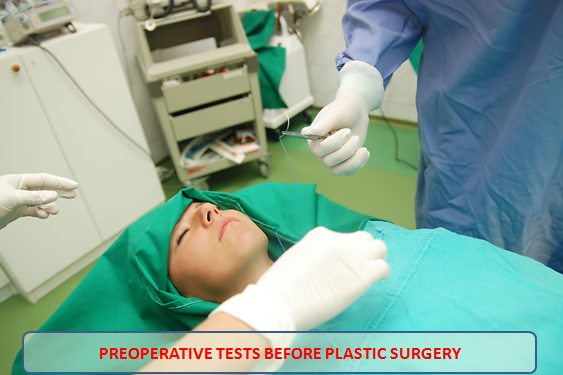 Below are listed some of the most common preoperative tests that you may need to undergo before having plastic surgery. It is important to note, however, that your plastic surgeon may not require you to undergo all or any of these tests. As this largely depends on your age, current health condition, and the procedure(s) you are having done. A blood count test, or complete blood count (CBC), counts your red blood cells, white blood cells and platelets to determine if you are anemic, if you have a blood clotting disorder, or if you have any kind of infectious disease such as HIV or hepatitis. Such tests are necessary with invasive procedures, as there will be some degree of blood loss from the incisions that your surgeon makes. With blood disorders such as haemophilia, this could result in death as a result of uncontrolled bleeding. So it’s vital that this is picked up before surgery begins. If you are discovered to have anemia, you will probably need to take iron supplements before your surgeon agrees to operate on you. But they will only do so after a follow-up blood test to make sure that the supplements you’ve been taking have successfully reversed your anemic condition. 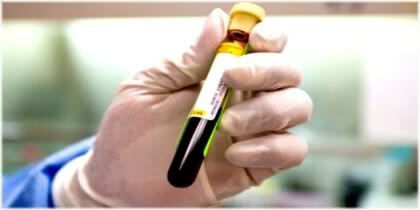 If you have anemia you will require another blood test after completing your prescribed course of iron supplements. Blood tests can also be carried out to test for the presence of white blood cells, as this may be an indication of an infection within the body. This is especially important if you are having an implant inserted, such as a breast implant, to avoid the risk of the breast tissue becoming infected. For most young healthy adults under the age of 30, a blood count is usually not required. You are most likely to require a complete blood count if you are over 30 or 40 and have a family history of anemia, a blood clotting disorder and/or are taking any kind of prescription medication. 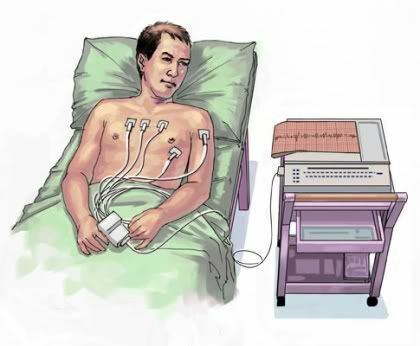 An ECG machine checks to see if your heart is beating as it should. An electrocardiogram (ECG) will reveal if there are any irregularities with the beating of your heart. If you are over 40 years of age, then your cosmetic surgeon will probably require you have this test. This preoperative test is very important, as your heart needs to be strong enough to survive the stress of your surgery. Heart irregularities are most likely to occur with advanced age, with people who smoke and if you have any underlying medical conditions, such as diabetes, obesity or cardiovascular disease. 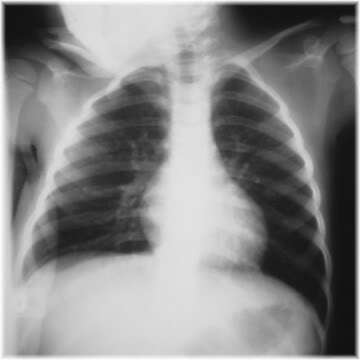 The primary role of a chest x-ray is to ensure that nothing is interfering with your ability to breathe. A chest X-ray can be used to determine whether you have congestive heart failure, pneumonia or any other type of breathing disorder. The discovery of such conditions may cause your cosmetic surgery to be postponed or even cancelled. 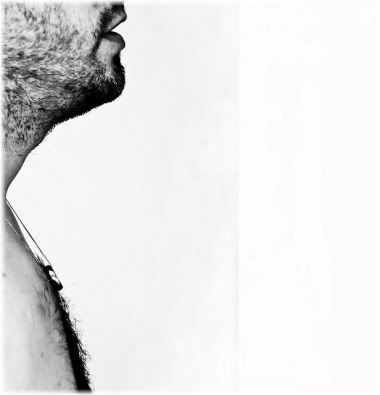 Chest X-rays can be carried out if you are having breast surgery or pectoral implants. If you are a smoker, then you may also require a chest X-ray to check the condition of your lungs and to ensure that you won’t have any breathing difficulties when you are put to sleep with anesthesia. This test measures the levels of various chemicals in your blood, such as sodium, potassium and glucose. If you have abnormal levels of these chemicals, it may indicate a disorder, such as diabetes or an electrolyte imbalance. The surgeon needs to be aware of such issues as they could potentially cause complications during surgery and may even be life threatening. 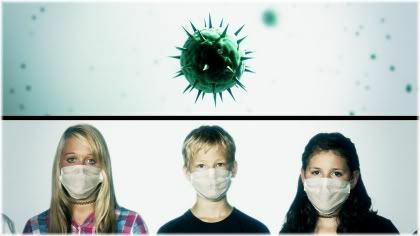 Medical disorders can be identified by checking the levels of various chemicals in the blood. A chemistry panel test can be carried out if you are having liposuction surgery done, as the fluid used during a liposuction procedure could potentially disrupt your electrolyte balance. Sometimes your electrolytes may become unbalanced as a result of taking diuretics or having diarrhea, and so this is something that will need to be addressed by your surgeon before they operate on you. In the case of an electrolyte imbalance, this will usually involve you consuming some kind of electrolyte containing fluid prior to your cosmetic surgery procedure. If you suspect that you might be pregnant, you will be asked to undergo a pregnancy test. If you are discovered to be pregnant, your cosmetic surgeon will most likely not operate on you as anesthesia could potentially put the developing fetus at risk. 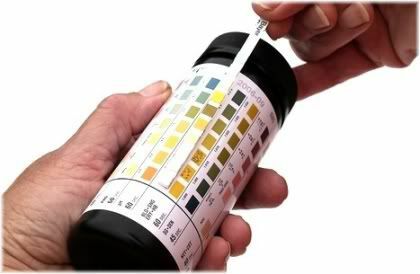 Analyzing your urine is a quick and easy way of identifying potential health problems. 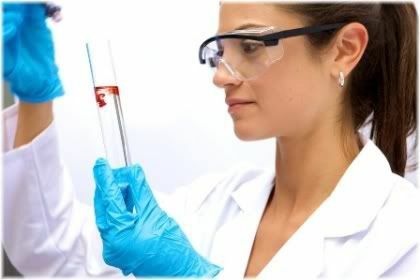 A urinalysis involves analyzing a sample of your urine to detect for infections of the urinary tract (UTI) and kidneys, which women are more at risk of than men. Mammograms are generally performed as standard for women who are undergoing cosmetic breast surgery. This is done to check for breast cancer and for other abnormalities of the breast. Below are listed some medical conditions that could stop you from having plastic surgery. The surgeon will identify these conditions during your consultation meetings, or from preoperative tests in the event that you were unaware of a particular condition. 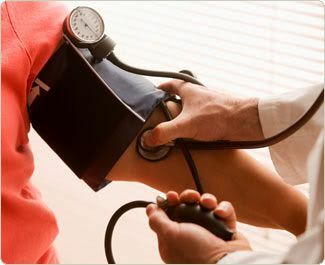 High blood pressure shouldn’t stop you from having surgery if your medication is effective at controlling it. If you have high blood pressure and your doctor is giving you medication to control it, most surgeons will agree to operate on you. If, however, your medication is not successful at controlling your blood pressure, then most surgeons will probably not operate on you because of the increased risk of bleeding and the associated complications which may result from this. Patients with heart disease will require clearance from a cardiologist. 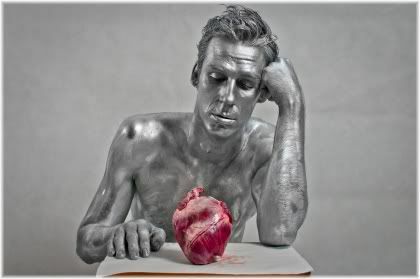 Lots of people who have heart disease undergo plastic surgery, so just because you may have a problem with your heart, it doesn’t necessarily mean that you won’t be able to undergo surgery. However, if you do have heart disease, your surgeon will probably require clearance from a cardiologist before they will agree to operate on you. Smoking increases the risk of complications and delays healing. Smoking causes blood vessels to constrict and increases the risk of developing breathing and heart problems. 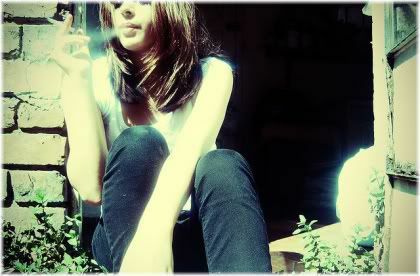 As a result, smokers have poorer blood circulation throughout the body which results in a delayed wound healing response. Many surgeons will refuse to operate on heavy smokers because they are unlikely to get the best results from their surgery, and they also stand a higher risk of suffering from complications both during and after their procedure. Although it is generally safe for type II diabetics to have plastic surgery, type I diabetics will usually require special arrangements to be made with an anesthesiologist as a result of the insulin that the diabetic requires. This is because before surgery your normal diet will change, which could then leave a type I diabetic at risk of developing hypoglycemia. So precautions need to be taken for this. Severe diabetics are also at greater risk of developing postoperative infections. So whether or not a surgeon will agree to operate on you, really depends on the severity of the diabetes and whether or not they feel that it can be safely managed. 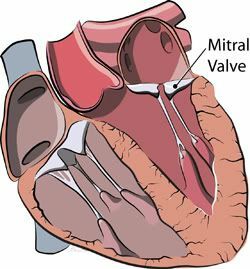 Mitral valve prolapse is a heart valve problem that causes a murmur when your doctor listens to your heart with a stethoscope. Having this condition makes you more susceptible to infection of the affected heart value, so your surgeon will usually give you some antibiotics to take for several days before the procedure. Difficulty breathing when awake could put you at serious risk when sedated. If you have difficulty breathing when walking or climbing up stairs, then you may be refused a procedure due to the risk that this posses during surgery. You may, however, receive clearance for a minor procedure. But for major procedure where you will be unconscious, the surgeon will evaluate your condition and then let you know if they will operate on you or not. Not all plastic surgeons will agree to operate on anemic patients. As plastic surgery involves the risk of blood loss, you may be asked to take iron supplements before your surgery in order to get your blood count within a normal range. Some surgeons, however, may refuse to operate on anemics because of the possible requirement of a blood transfusion should severe blood loss occur during surgery. You will be asked to stop drug and alcohol use before your surgery. 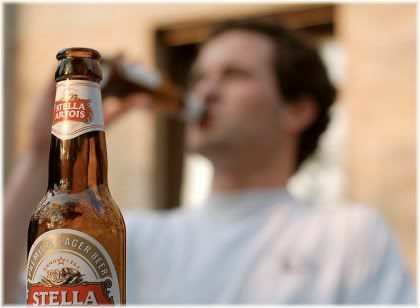 If you take illegal drugs for recreational purposes, or drink alcohol on a regular basis, then most surgeons will ask you to stop for several weeks before your procedure. Taking drugs and alcohol can both cause dangerous interactions with the drugs that your surgeon prescribes (e.g., pain killers), so it’s best to be honest about this when asked. Certain diseases may automatically disqualify you from surgery. If you have an infectious disease such as hepatitis, HIV or AIDS, then you may find that a surgeon will be unwilling to operate on you because of the risk to themselves and their staff. You may, however, be accepted for certain non-invasive procedures such as microdermabrasion or some types of skin resurfacing treatments. If obesity makes it difficult for you to walk, then most anesthesiologists will not give you an anesthetic except in an emergency. If a surgery requires an anesthetic, you will therefore not be able to have that surgery. As obesity increases the risk complications during surgery, most surgeons will ask you to lose a certain amount of weight before they agree to operate on you. This is also in your own best interest, because excess fat on the body puts more tension on incision lines which can then result in more noticeable scarring once your wounds have healed. Bleeding disorders can make any type of surgery dangerous. 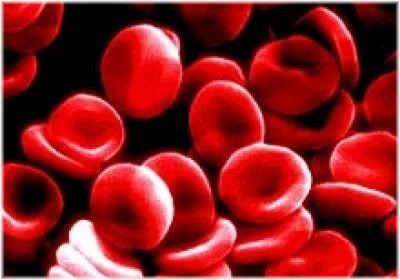 For example, hemophiliacs who lack clotting factors in their blood will bleed profusely when cut. Unless special precautions are taken during surgery, a patient with a blood clotting disorder could potentially bleed to death. As a result, some surgeons may refuse to operate on such patients due to the higher risk that will be involved. Providing that you receive clearance from a neurologist, a cosmetic surgeon will most likely agree to operate on you.